FANCL, which has always been supportive to arts and culture, is once again joining Le French May to present one of the highlighted programs ‘ From Venice To Versailles’. 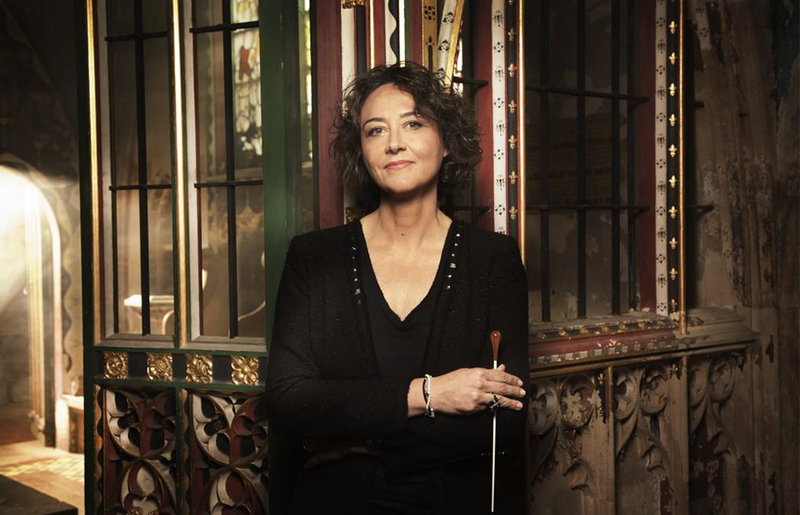 Nathalie Stutzmann is leading Orfeo 55, a celebrated French ensemble performing instrumental and vocal works of baroque and modern repertoires, both on period and modern instruments. 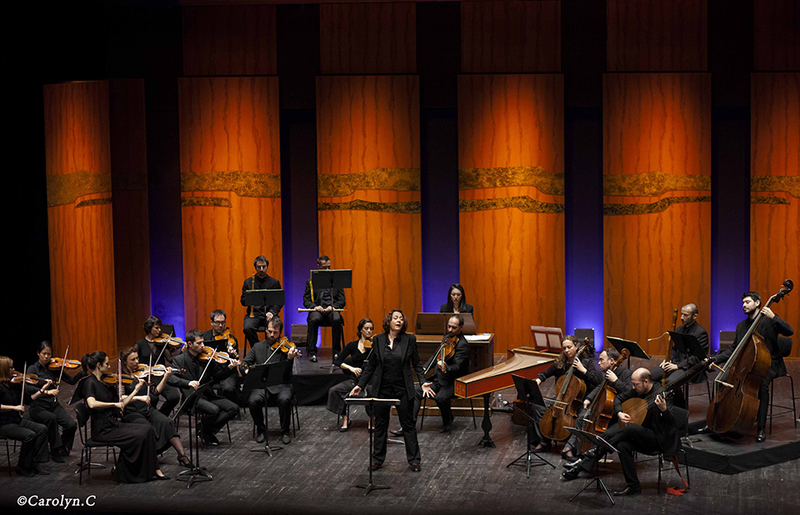 Performances by Orfeo 55 follow a unique format with Stutzmann in two roles – as conductor and vocal soloist. Stutzmann is one of the most distinguished female contraltos of her generation specializing in the baroque repertoire. She is well known for the emotional intensity, expressive authenticity, and rich virtuosity of her sumptuous voice.